Wondering about a Stromberg 4×2 set-up? 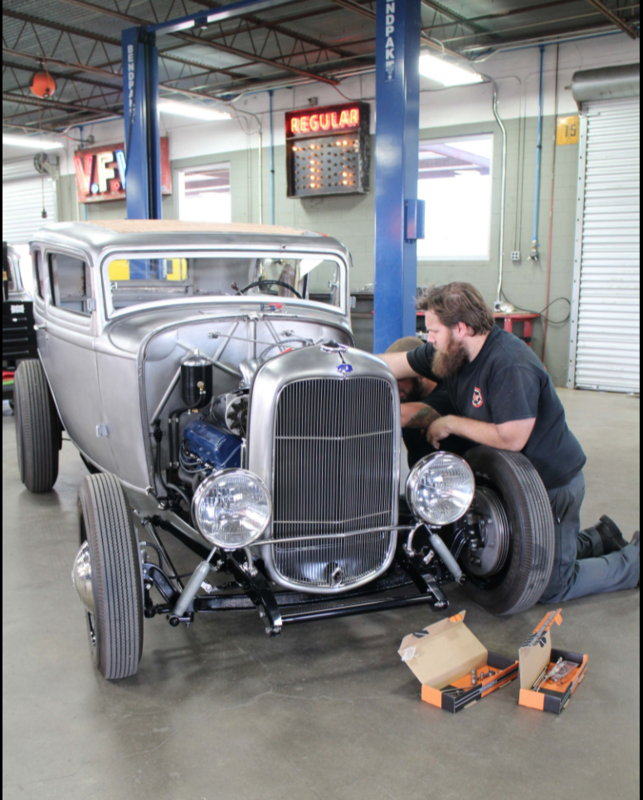 There’s a great feature on the HOT ROD magazine website (written by Rob Fortier) about the build of Mike Blackburn’s cool ’32 Sedan with its Stromberg equipped 390 inch Cadillac motor. 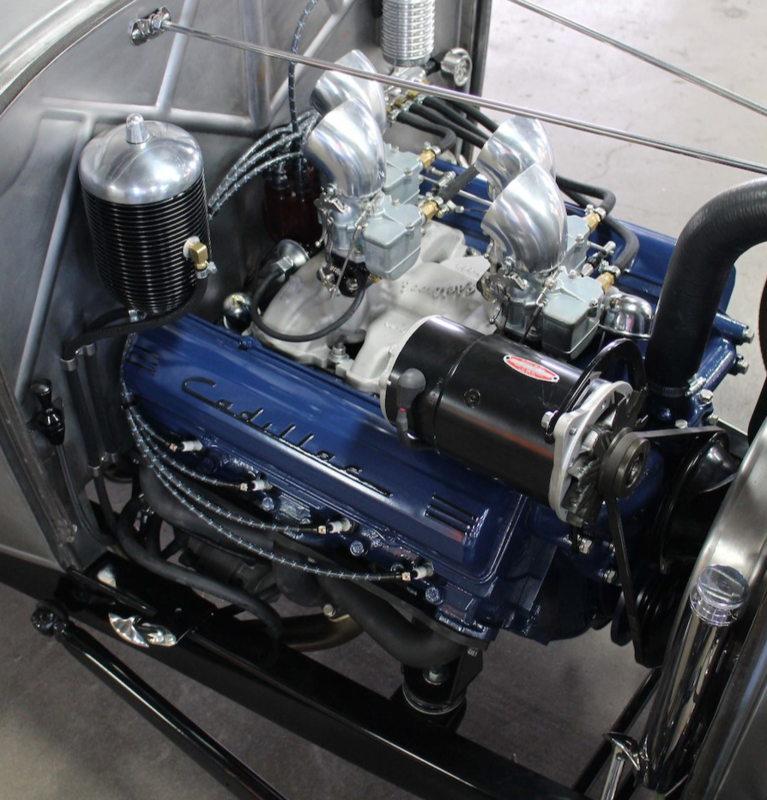 As Rob says, “The 390 used to power the sedan was freshened up by Billy (Roach) Cockrell, and does so with a quartet of Stromberg 97s on an Edelbrock CD-694 intake, Sanderson tube headers feeding a stainless exhaust through Porter mufflers of the same material, and a Phoenix Transmissions 700-R4 mated with a Wilcap adapter.” Thanks to Stromberg dealer Austin Speed Shop for representing! Click here to check out the whole feature. We saw the Sedan at Lone Star Round Up 2017 and it’s a killer car. This entry was posted in People & Places and tagged 1932, 4x2, Ford, Stromberg by Clive. Bookmark the permalink.